Office Condominiums in the Houston and Dallas areas. HEB and CVS have broken ground just 1/10 of a mile from Champion Ridge. 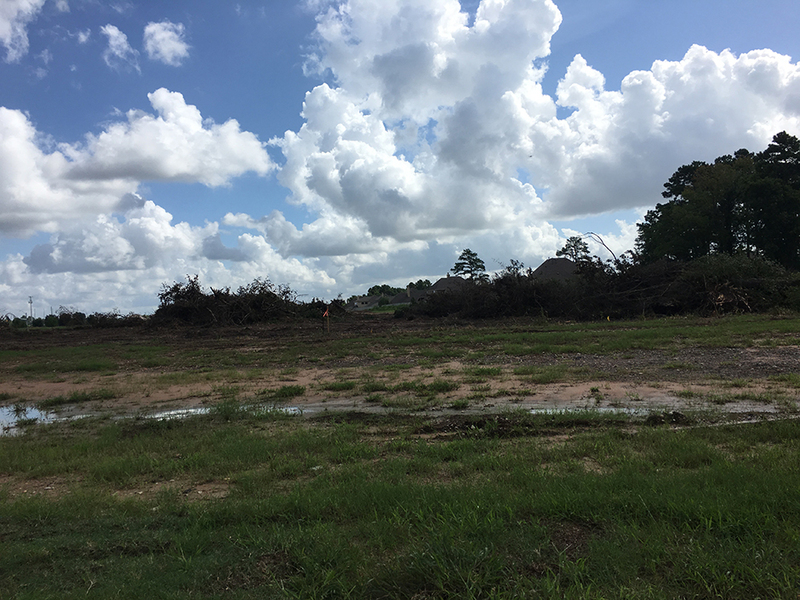 The HEB will be at the intersection of Grand Parkway and Champion Forest. 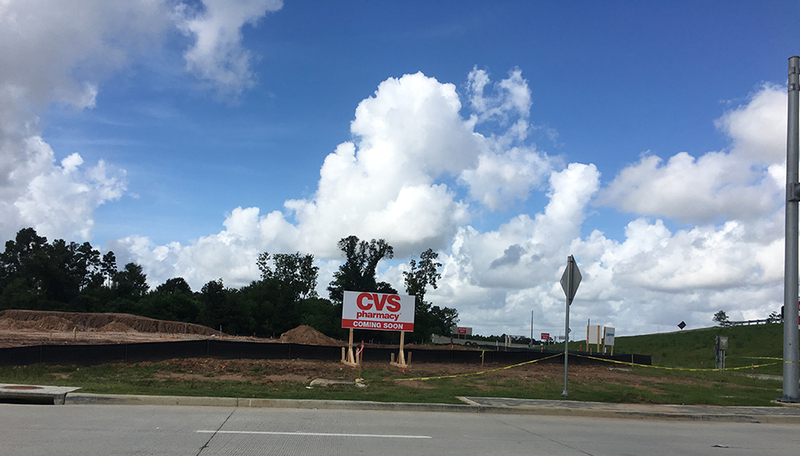 The CVS site is located at Grand Parkway and Gleannloch Forest. This area is starting to build up with great traffic volume daily to support it!